Abtran ‘has at least ten government and public contracts’ according to TD. 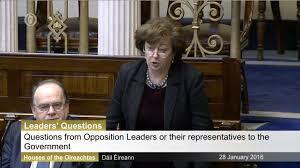 Allegations of lobbying raised during Leaders’ Questions in Dail. Abtran, an Irish company reputedly owned by a parent body in the British Virgin Islands, is to establish a base in Sligo where it says that it plans to create 350 jobs over the next few years. It’s understood that the Business Process Outsourcing provider, with Irish headquarters based in Cork, holds contracts for the Local Property Tax, Irish Water, HSE, the ESB, An Post, the Nursing and Midwifery Board of Ireland and other services, including the processing of the country’s NDLS driving licence applications. The use of Abtran has come under attack from the Civil and Public Service Union which claimed that monies being paid to Abtran is an inefficient use of public funds and represents a very poor return for money for the taxpayer as there is no skill base being built up. The Irish Examiner reports that the company has received over €14.4m in fees for operating the Local Property Tax service since March 2013. Speaking during Leaders’ Questions in the Dail, she also claimed that former Environment Minister Phil Hogan lobbied for a company that won an Irish Water contract after he received an e-mail referring to him as ‘Phil’. Social Democrat TD Catherine Murphy. went on to be awarded the property tax contract and Revenue had to step in because initially it failed to cope. After both of these high-profile failings it was awarded the call centre work for Irish Water. We know that Abtran has at least ten other Government and public contracts. One of the criteria for the tendering process for the Irish Water contract was the company had to have a turnover of €20 million for the preceding three years. Given that Abtran had a number of lucrative State contracts prior to the Irish Water contract, the State certainly improved Abtran’s ability to meet the criteria laid down in the process. What is interesting is how the contract was awarded and the obvious questions it raises about probity and the awarding of the contract. co-owner of Abtran. In March 2013 the company was awarded the contract. 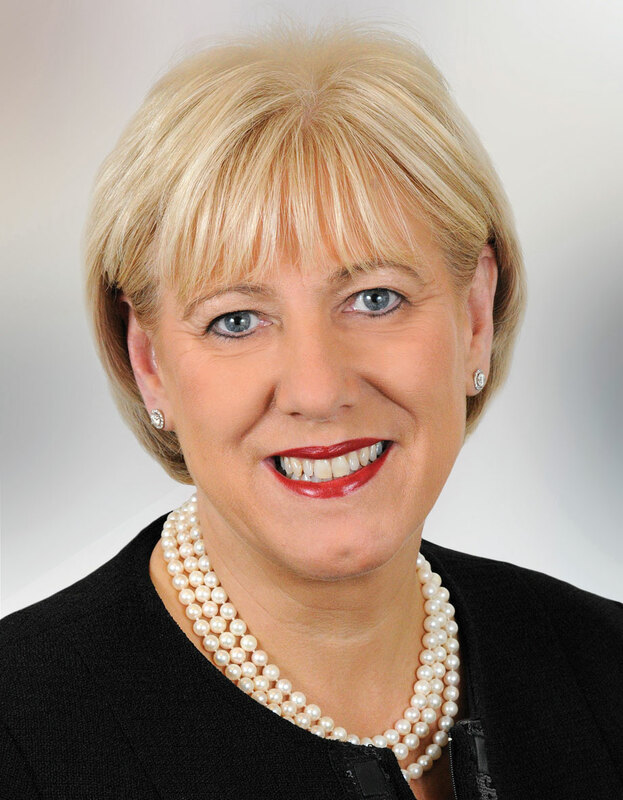 Welcoming Abtran to Sligo, Minister for Business, Enterprise and Innovation, Heather Humphreys T.D., said, “This is a tremendous day for Abtran, for Sligo and for the North West. One of the Government’s big priorities is ensuring we have the right conditions and supports in place to encourage job creation in the regions. “That’s why I’m delighted to announce this significant investment by Abtran in a new regional hub, which will create 350 jobs in Sligo. The company’s continuous innovation, market leadership and investment in high-quality resources have made this indigenous Irish business deeply competitive. Abtran, which provides outsourcing services to government sectors utilities clients, and financial services, said its new Sligo centre would be operational by the end of the third quarter this year. The company was established in Cork in 1997, and employs more than 2,000 people in Cork, Dublin and India.